STAR WARS AFICIONADO WEBSITE: ILM CLASSIC IMAGE: WITH MIRTH AND MONSTERS! How to train your Rancor, the Muren/Tippett method! 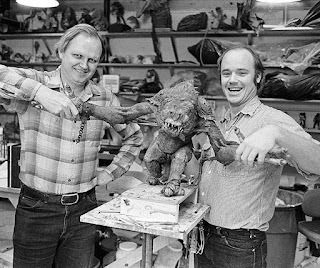 True special effects wizards Dennis Muren and Phil Tippett congratulate an old friend on its successfully completing its filming at the ILM facility in San Francisco for RETURN OF THE JEDI. Still vital players in the field of visual effects in all areas, Muren would also go onto contribute greatly on the later STAR WARS Prequels for George Lucas, whilst Tippett would launch his own incredible CGI and puppet/stop motion facility, which particularly came to the fore with the under appreciated cult classic STARSHIP TROOPERS and the realisation of the legendary Velociraptor creatures showcased in the original, ground-breaking JURASSIC PARK. Which one's first on this raptor's menu?! 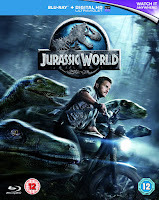 Image: UNIVERSAL PICTURES. 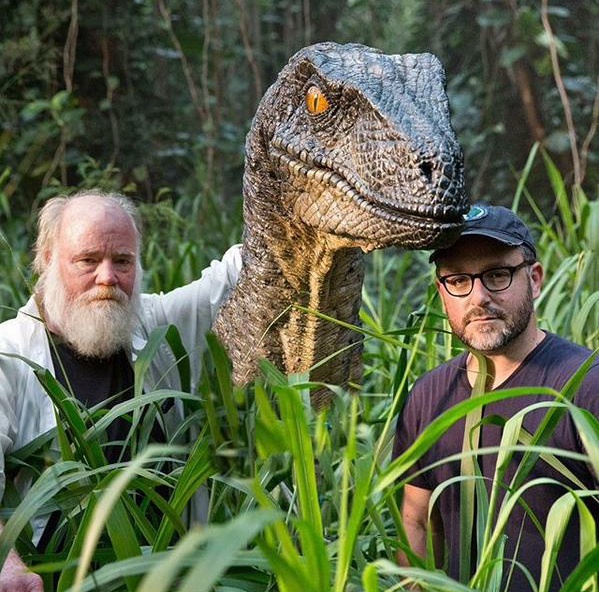 Tippett continued to be an adviser on JP's subsequent sequels, especially for the recent franchise re-launched, world box-office juggernaut JURASSIC WORLD (out now on Blu-ray and DVD from UNIVERSAL HOME ENTERTAINMENT), pictured above with future STAR WARS EPISODE IX director Colin Trevorrow and a certain carnivorous raptor, but there's also been a much welcome return to the STAR WARS universe with the upcoming THE FORCE AWAKENS, believed to have created an all-new alien holo-chess sequence set aboard the Millennium Falcon, reminiscent to the one he and buddy Jon Berg conceived and manipulated back in 1977! Blu-ray review: CARNIVORE CATASTROPHE! 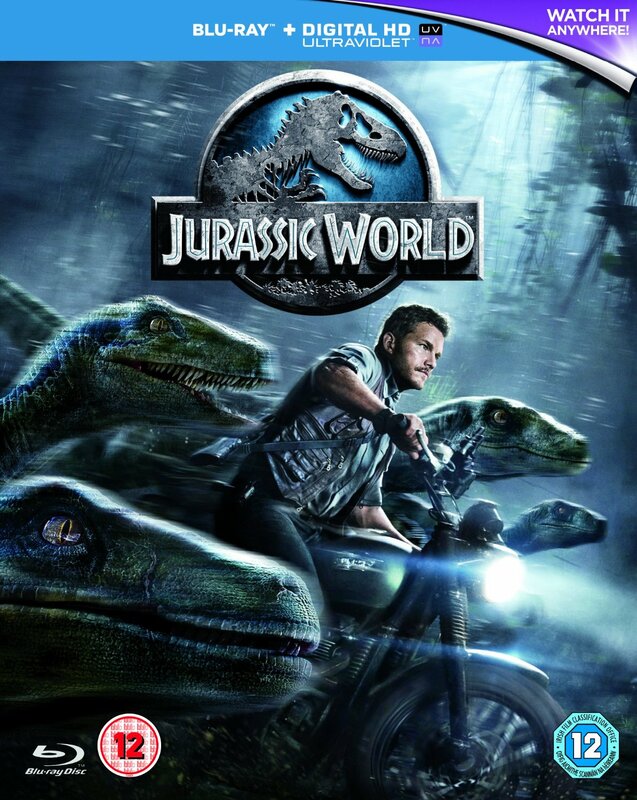 'JURASSIC WORLD' COMES TO BLU-RAY AND DVD!